With the vital importance of schools and the wider public sector understanding about attachment and trauma, PAC-UK have produced some e-training materials in order for schools to become more attachment and trauma aware and understand the needs of adopted children in schools. The ability to ensure all staff have some training on this area is critical in order for whole school approaches to be implemented with understanding. The new statutory guidance: The Designated teacher for looked-after and previously looked-after children requires schools to receive appropriate training. This is a great place to start! It could easily be used for all staff to complete or as a follow up after whole school training. It would also be very useful for new staff or those who may not have had the whole school training. The pitch of this training in term of content and delivery is not only perfect for those who have little or no experience or knowledge in these areas but also highly useful for those who have a greater understanding as it reaffirms and connects lots of other learning that they may have had and it’s always good to have a reminder of key things! 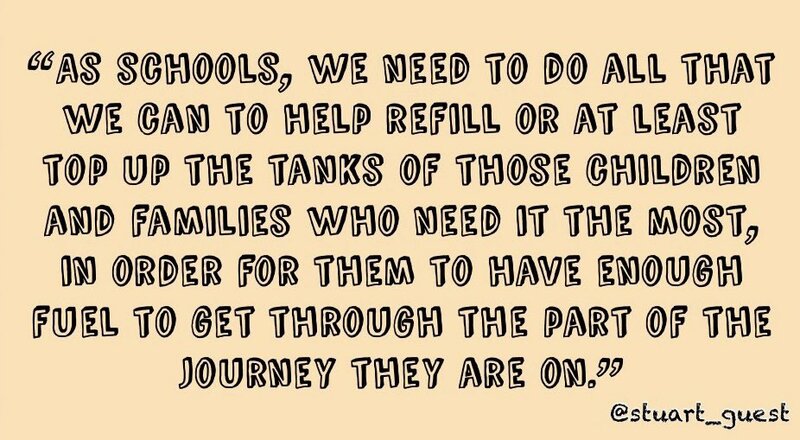 Becoming an adoption friendly school. Module 1 explores attachment, trauma and loss, and explains the needs of adopted children around these fundamental areas. It focusses on classrooms and also on playgrounds –a really good idea as many of the skills children with developmental trauma lack are tested to the max out on the playground. Module 2 is about relationships with adults, supporting emotional regulation, supporting peer relations and how to effectively support children in the classroom and school. Module 3 – The third and final module is titled “Becoming an adoption-friendly school”. This module provides ideas about how to make your whole-school systems more suitable for adopted pupils. Each module is divided into chapters with each having a short video (a couple of minutes long) followed by a quick quiz with just a few multiple choice / select all that apply type questions. This gives a chance to consider what you have just learned and to test your understanding. The ability to pause and rewind each video is useful so you can make time to process some of the ideas and see how they might apply to your own setting. Making notes along the way or having a key task sheet may help you remember the ideas that are presented. At the end of each module there is Final Exam /Quiz which you have three attempts to achieve the pass mark of 80%. If you achieve this you get to download and print a certificate – which is always nice! This e-training provides a number of steps in the vital journey for schools to become attachment, trauma and adoption friendly places – it gives some vital awareness raising and knowledge! But it goes further than this in the way it provides very clear advice and practical strategies for schools to be able to implement either as a teacher or support staff or as a school leader – everything suggested is achievable in a school setting. Although there is a high emphasis in these titles to adopted children – the principles explored are also useful and apply to children who have had reduced early life experiences in one or more areas and hence will have developmental gaps. I wouldn’t wait to have an adopted child in a setting before accessing training! 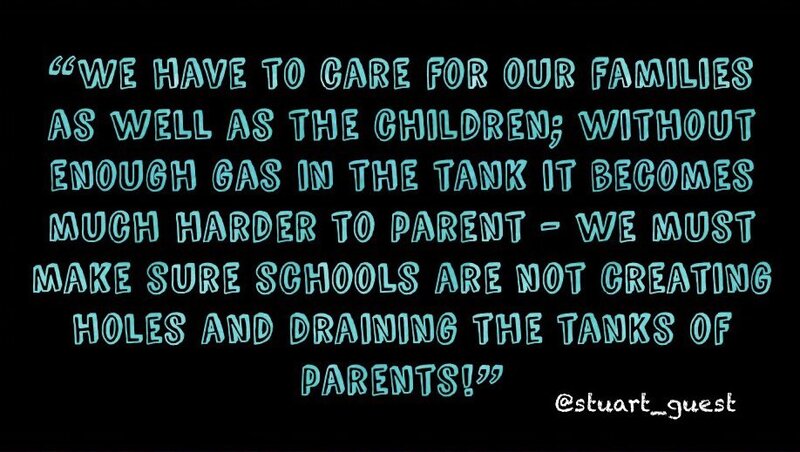 – Real life school staff and parents share their experiences which adds to the broad impact of attachment and trauma and the vital roles schools can play it supporting children and families. – Graphics are simple and the animations allow you to focus clearly on the concepts being covered. I would highly recommend this training to anyone interested in schools, trauma, attachment and loss or are working with adoption children. It’s one of the best value for money bits of e-training I’ve undertaken! For whole school / organisation face to face training, talks or conferences, please take a look at my training page and you can contact me via the contacts page. New guidance for schools (September 2018): What it means for previously looked-after children, their families and schools!